Did you know that in WA a house is burgled every 16 minutes? Don’t let this happen to you! Make the most to improve your home’s security. 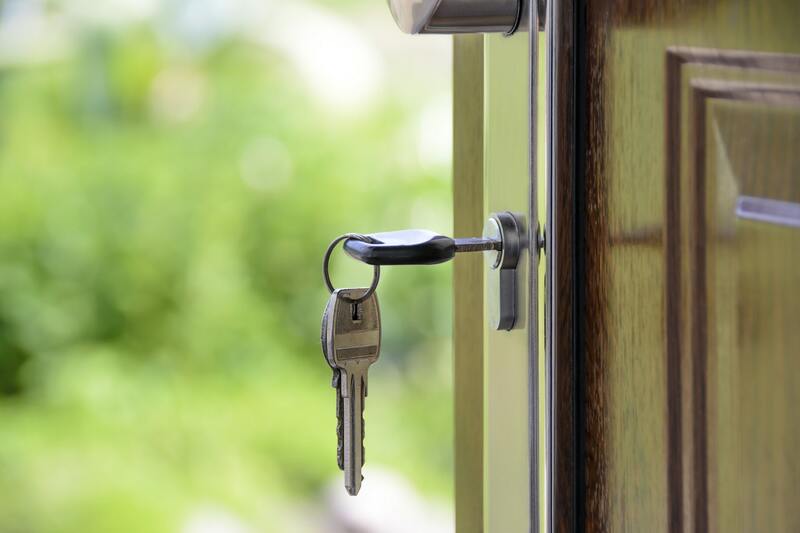 For instance, you can hire expertise of locksmith Clarkson has to offer to make sure your house is secure. There are so many ways you can protect you home from burglary. Have the eyes of a burglar. The best way to make sure your home is secure is by getting into a burglar’s mind. Survey you home from the outside and think like a burglar. Identify your home’s weak spots. Is your kitchen’s window seems to be easily pried open? If you think so, the burglar will have the same conclusion. Regularly trim the shrubbery around your walkways and entrances. Get rid of any hiding spots opportunities in your walkways and entrance; the last thing you want is to make it easier for the burglar to hide when he is attempting to break in your home. Though he only needs few moments to cover his entry, he will even less likely try if there is no place to hide. Lock up all the time. Don’t forget to lock-up your house even if you are going out for a short while. Thieves are now more opportunistic than you think they are; they will take advantage of your unlocked homes. You can consult locksmiths for appropriate door and window locks that would be in your convenience. We are so fortunate that locksmith Perth price is very reasonable. Get rid of any hidden house key. Everybody likes hiding their spare house key, whether it is underneath the mat, beneath a garden rock or inside the mailbox. I highly recommend that you don’t practice this habit. Unfortunately, most of the burglars can quickly identify your hiding places. A barking dog is an efficient security for your home. Normally, dogs will bark when they see unfamiliar people going around your home. This will help you ward off any potential burglars. Even a simple installation of “Beware of the Dog” sign in visible spots can make the burglars hesitate in targeting your home. According to reports, 33% of the burglars have gotten though the front door. So spend some time inspect, not only your front door, but as well all the doors in your home. Check if the frames are durable enough, if the hinges are well-protected or if the wood is not hollow. Invest on a security or alarm system. If having a dog is not practical for you, then it would be best if you install an alarm system. If it comes with home security camera, the better it will be. In this way you can carefully watch on people going around your home and help you keep an eye on unwanted visitors. Don’t ever underestimate home invasion and burglary but at the same time, don’t let their threats cause you to live in fear. Just take the simple measures to reduce the chance of any burglar breaking in. Do you want to know more information on how to make your home secured? Contact us! We provide the best quality service when it comes to your domestic and residential lock-smithing needs.